It's spring which means it's time to get out your gardening gloves and test how green that thumb of yours is. Live in an urban environment with no outdoor space? You can still grow a few herbs on your window sill for those special home-made dinner occasions. I found this great article that teaches you how to start plants from seeds. For even more (and simpler) veggie-growing tips, read Sew & Dipity's post (featured below) and what to use a seed trays without spending any money. Have a great Sunday! These round paper lanterns are not hard to get (I've gotten a few at Ikea before), and now you can add texture and softness to them with 'A Casarella's beautiful petal lantern tutorial! 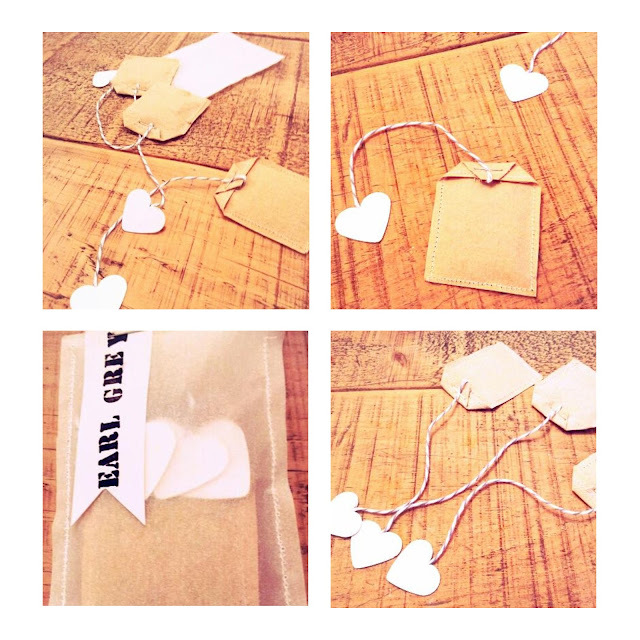 If you want to make little portable packages of your favorite loose tea, you could make your own teabags! This great tutorial is brought to you by Twigg Studios, which is great, because I actually buy loose tea and don't always want to carry those little metal strainer things around. Check out her fabric mail envelope and plate decorating tutorials, too. It's spring time meaning it's time to start growing your own vegetables! And you know what's better than buying seeds or seedlings from the store? Buying regular veggies at the grocery store and growing more veggies from them, like what Sew & Dipity did. Want to get the wallpaper look without actually using wallpaper (and without the hassle of removing wallpapers because you can't stick with a design for more than a year)? Then check out Meeha Meeha's strategy for dealing with such a dilemma. 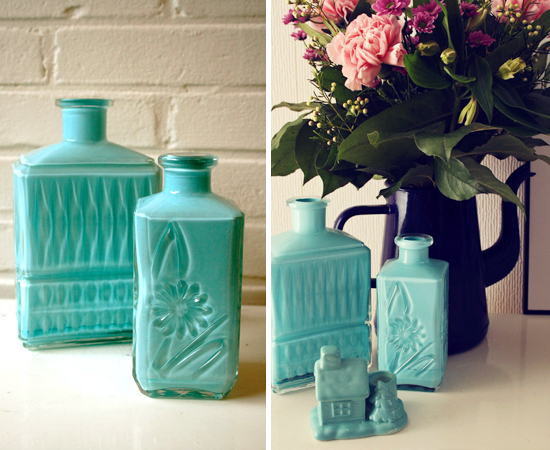 For this super easy painted bottle project, all you need are old glass bottles and your favorite colors of paint. 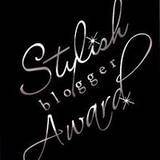 Check it out at By Wilma! 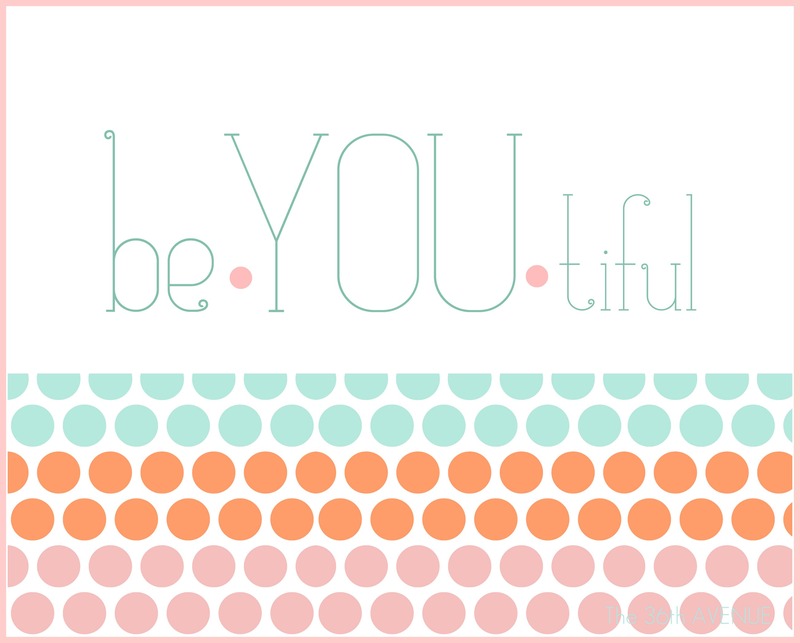 Here's a perfect-for-spring printable for you to download at The 36th Avenue! You'll find her fabulous spring fashion inspirations, too. Healthy hair how-to : Two weeks ago (Sunday Linky #54), I shared a post by A Rosie Sweet Home about the right way to shampoo hair. This week, she's sharing a follow-up post about how to condition your hair. Check it out! 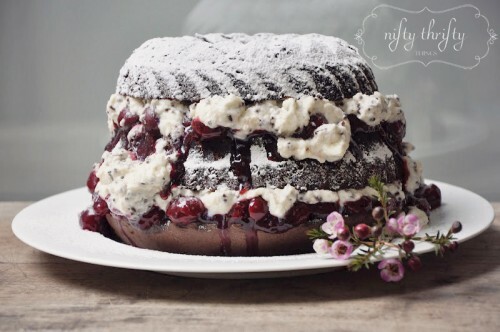 For the most impressive dessert at any dinner party, this black forest bundt cake is a winner :) I'm amazed at how gorgeous it looks and I hope I can get mine to look close enough. As for chocolate cake, it's pretty hard to go wrong with that. Head over to Nifty Thrifty Things for the recipe! 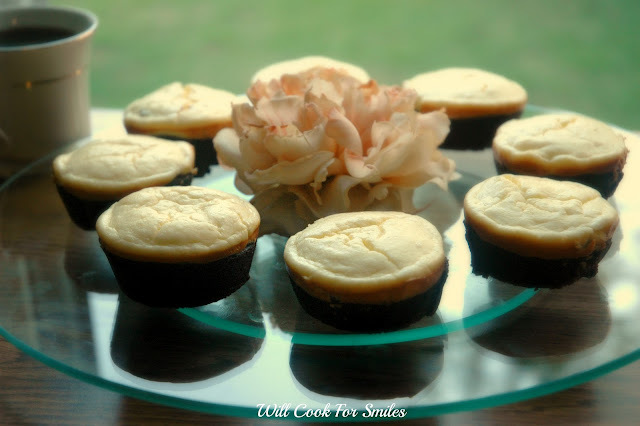 If you love cheesecake AND brownies, then these cheesecake brownies would be perfect for you. Yeah, why not eat them together at the same time? Sounds like a great plan to me. Find it at Will Cook for Smiles and wish her a happy 9 year anniversary too :) Also check out her lemon pancakes. 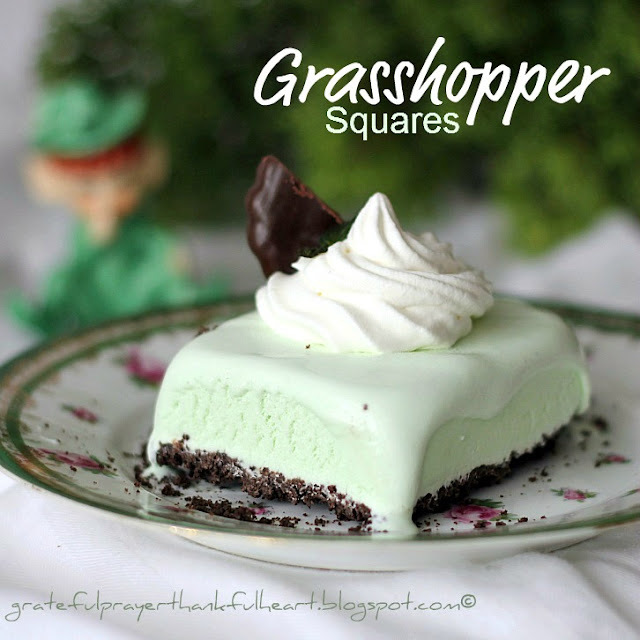 For a yummy, simple, cool dessert, try making these grasshopper dessert squares. The best part is, you can easily switch to other flavors/colors of ice cream to suit the occasion! Find it at Grateful Prayer and Thankful Heart. 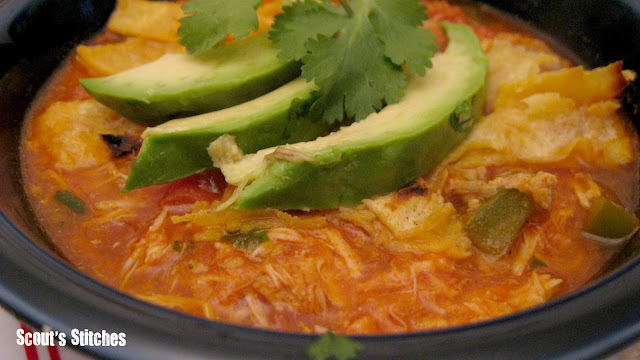 Breaking up the dessert line-up, start dinner off with this yummy tortilla soup from Scout's Stitches :) It looks filling enough to be a lunch too, and all the ingredients look good for you. Check out her attempt at a Care Bear cake and cabbage hash with turkey sausage. Great features! Thanks so much for hosting the party. Thank you so much for featuring my lantern. I look forward to linking up again in the future! Thank you for hosting this party, great features! Jen... Thank you so much for the feature! Thanks for hosting. I'm your newest Facebook fan and this is my first visit to your link party. The featured items are great and I see lots of interesting links for this week already. 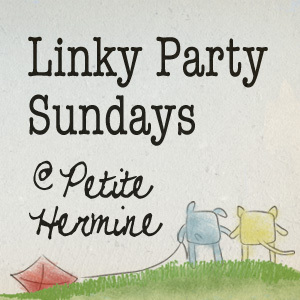 I've linked two posts today: Hermit Cookies and Apple, Raisin and Carrot Salad with Orange Dressing. Enjoy! Yum! I'm drooling over so many of the recipes you featured! 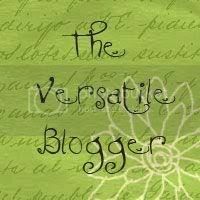 I'm new to your linky party and look forward to participating more in the future. Wonderful!! Thank you for featuring my "Grow your own Groceries" Jen, I was back to link up another project when I saw the mention :) Love the lamp, such a good idea. Thanks so much for hosting such a great party every week, and for the shout out for my cookies!